viaLibri ~ The History and Topographical Survey of the County of Kent. Containing the Antient [Ancient] and Present State of it, Civil and Ecclesiastical; Collected from public Records, and other the best Authorities, both Manuscript and Printed: and Illustrated with Maps, and Views of Antiquities, Seats of the Nobility and Gentry, etc. 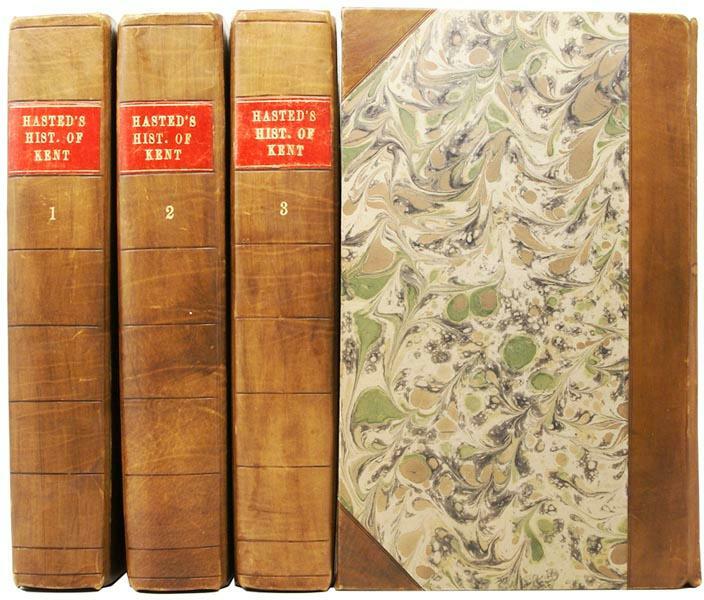 The History and Topographical Survey of the County of Kent. Containing the Antient [Ancient] and Present State of it, Civil and Ecclesiastical; Collected from public Records, and other the best Authorities, both Manuscript and Printed: and Illustrated with Maps, and Views of Antiquities, Seats of the Nobility and Gentry, etc.